Join us on Sunday, May 5 from 1-4PM for a digital poetics workshop with Andrew Klobucar & David Ayre. Participants will have the opportunity to learn about algorithmic writing processes and “Computational Poetics Workbench” software, and to experiment with collaborative writing using computational writing tools. No experience necessary. Participants must provide their own laptop. Spots for this highly anticipated workshop are limited—register now to secure your place. 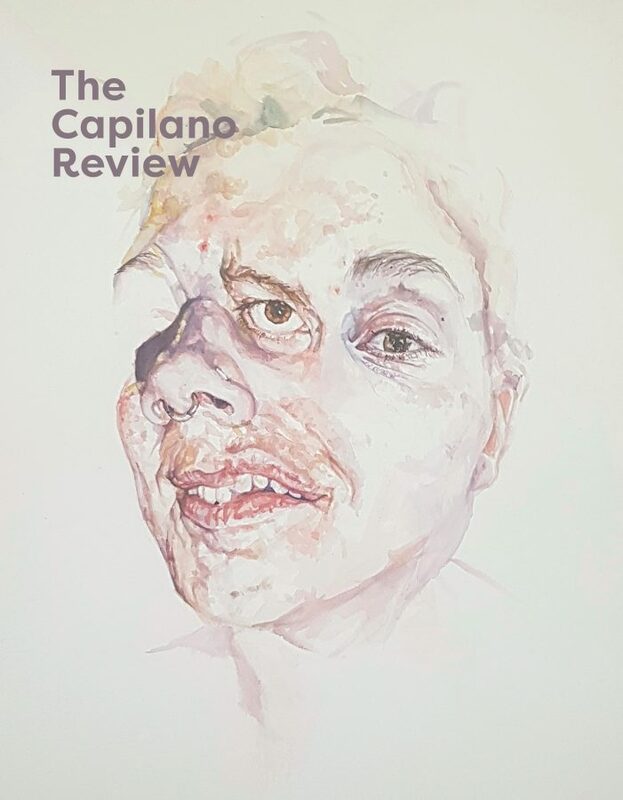 Registration is $50 and includes a year-long subscription to TCR (if you’re already a subscriber, we’ll extend your subscription or sign up a friend on your behalf—send us an email at contact@thecapilanoreview.ca). Electronic writing provides an array of interesting challenges on both a practical and theoretical level, especially considering how collaborative literary practices have evolved and adapted to an online media environment. The software, set for release in the summer of 2019, allows creative writers and language-based artists to employ algorithmic, Natural Language Generation (NLG) processes in their respective practices both individually and as co-authors working on shared projects. The workshop is designed to provide participants with access to a unique array of techniques and interface designs developed exclusively for online experiments in poetry and text analysis. The workshop will be held at the Sun Wah Centre (268 Keefer St., between Main St. and Gore Ave). Workshop space is on the 4th floor (elevator & stairwell access). We respectfully acknowledge that this workshop will take place on the traditional, ancestral, and unceded Indigenous territories of the ʷməθkʷəy̓əm (Musqueam), sḵwx̱wú7mesh (Squamish), and sel̓íl̓witulh (Tsleil-Waututh) First Nations. We recognize their sovereignty, as there are no treaties on these lands, and we are dedicated to building a new relationship between our nations based on respect and consent. We would also like to acknowledge that this event is taking place in Chinatown, which is home to low income and Chinese immigrant communities. We are thankful and consider it a privilege to be able to do our sharing here. There is paid parking available at Sun Wah. There is also street parking available in the vicinity. – Building entrance is street level with no steps at front entrance. – There is a ramp with a hand rail to reach the elevator. – Washrooms are accessible & non gendered. 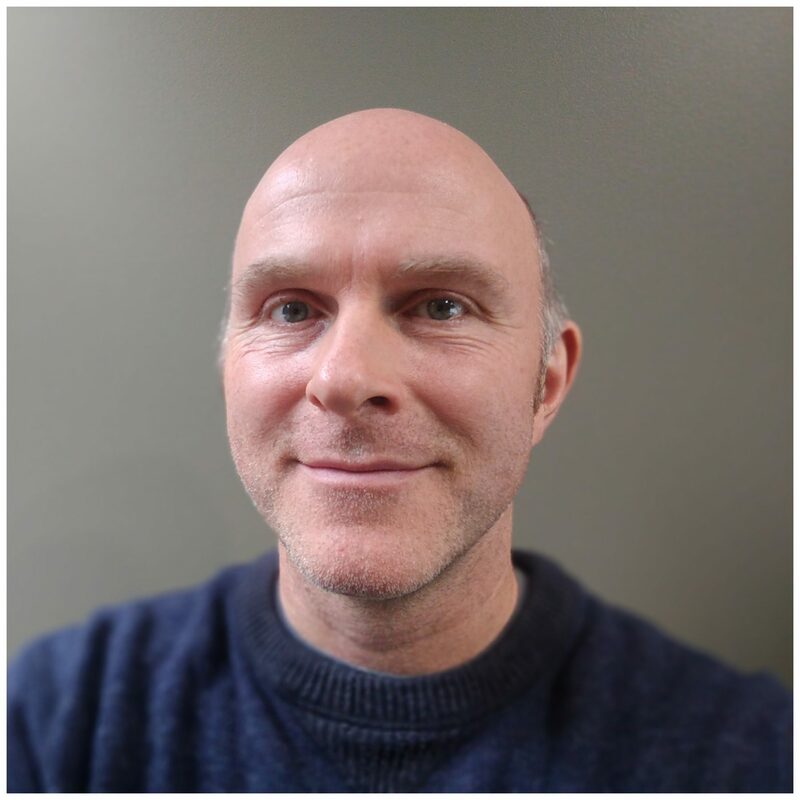 Andrew Klobucar, Associate Professor of English at New Jersey Institute of Technology in Newark, New Jersey is a literary theorist and teacher, specializing in internet research, electronic literature, and semantic technologies. He is the director of the graduate program in Professional Communication. His writings on experimental literary forms and genres continue to analyze the increasingly important role technology plays in contemporary cultural practices in both print and screen formats. He has worked on developing software for writing instruction and written on the use of programmable media in classroom instruction. Other projects include collaborative research between NJIT and Princeton’s educational testing services (ETS) analyzing the use of automated assessment software for reliable academic placement. His book on information theory, poetics, and literary criticism, entitled, The Algorithmic Impulse: Programmable Writing and the Aesthetics of Information is forthcoming. 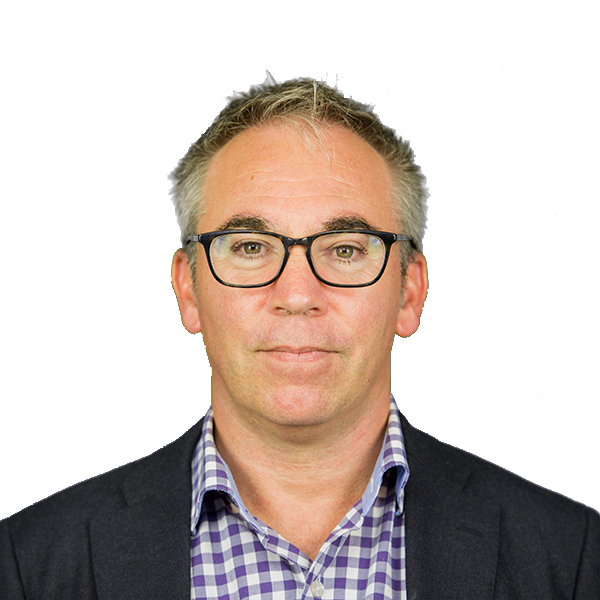 He is a contributor editor of TCR and former board member. David Ayre is a software developer living in Vancouver, Canada. His current interests lie in leveraging Computational Linguistics research to further the exploration of writing and digital technology. David holds a BSc in Computing Science with a specialization in software engineering from Simon Fraser University.